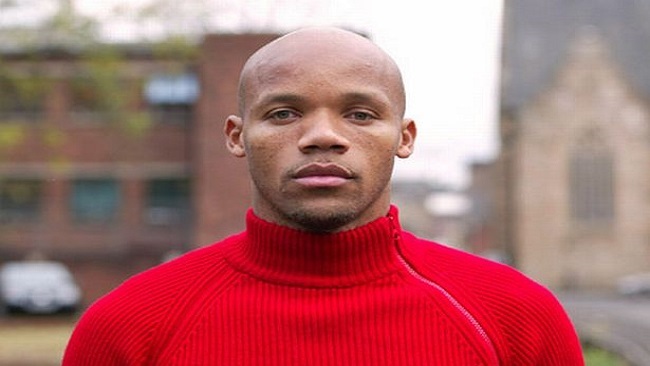 Cameroon-born former France international Jean Alain Boumsong has been appointed as part of the Indomitable Lions coaching staff. He will now work with Dutch coach Clarence Seedorf and assistant Patrick Kluivert. The former Newcastle United and Rangers played has been working with the Cameroon Football Federation (Fecafoot) since June. He has been heading up a committee charged with reforming Cameroon’s national set up as well as establishing an efficient technical team for the national teams. Boumsong was appointed alongside former Indomitable Lions attacker Joel Epalle, who will be serving as Seedorf’s third deputy. Epalle, 40, won a gold medal with Cameroon at the 2000 Sydney Olympics and won the Africa Cup of Nations two years later. The duo will be linking up with another former Cameroon international Bill Tchato, who was named team manager. The team is preparing for a 2019 Nations Cup game against Comoros on 8 September in Mitsamiouli.